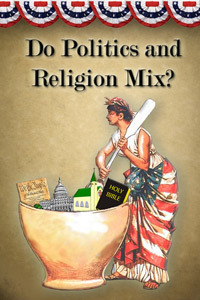 We are interested in what you think about our e-booklet, "Do Politics & Religion Mix?". Please leave your comments for discussion below. 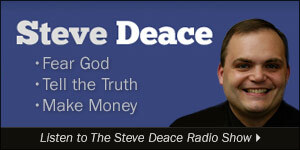 If you have not received your free copy, please sign up today! Sign up to receive this free downloadable pamphlet.